The lovely Olivia has a very unusual friend. 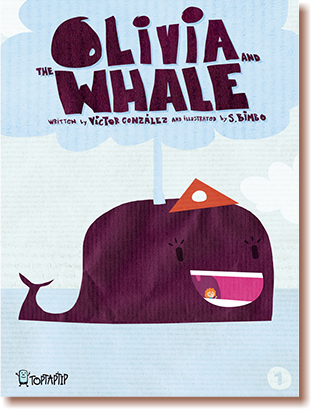 This charming and surprising little gem is the first of an upcoming series illustrated by the inimitable Sergio López (aka Bimbo) and fellow children’s and YA storywriter Victor González. Also to feature very soon among our e-books are the wonderful tales of Chico Cake, a renowned chef whose adventures and recipes will delight the youngest readers and chefs-to-be. 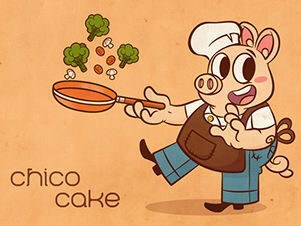 A gourmet creation and illustration from the Brazilian artist Daniel Carajoinas, helped along with words by Tiago Romeu. These are the most famous adventures of Bookee, a rabbit that lives in the Land of the Big Carrots. The name is no exaggeration: the carrots there are huge! 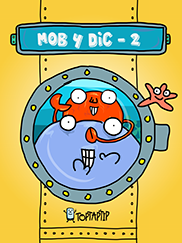 A series of e-books illustrated and written by the multitasking ace Alfons Freire. 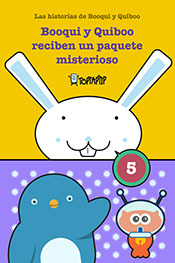 The original Spanish e-book featured in the Top 20 iBookstore lists in Spain and Mexico for several weeks. 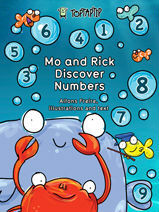 With this first adventure about Mo the whale and Rick the crab, young readers learn numbers with a little help from several delightful marine friends. 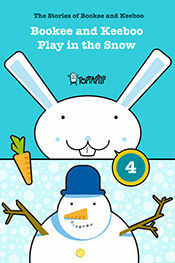 It also includes fun little games to test their knowledge! This is the first of an upcoming series of e-books based on these characters, also written and illustrated by Alfons Freire. 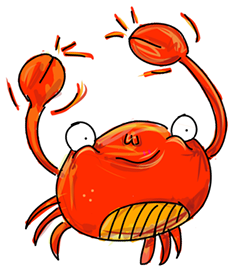 And this is Rick, the crab. Do you want to play with him? 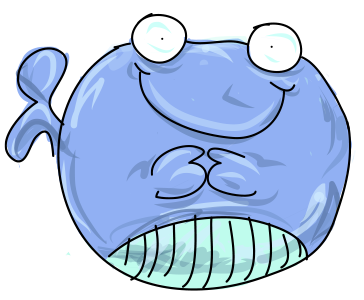 This is Mo, the whale. Mo is looking for her friend Rick. Not only do we create e-books for our characters, but we also produce little apps that bring them to life in different ways. Children have to memorise the order of coloured lights and repeat it. 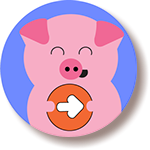 A very simple and intuitive game for young players to have fun with. 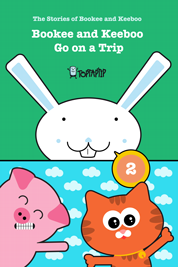 Another mini-game for little ones. Get in the kitchen and help Bookee build a tower with plates and cups. But careful, they may fall down! Not to worry, let’s just start all over again. 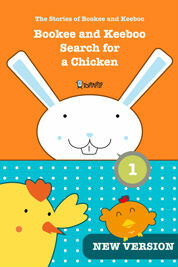 Here it is, an app for children to learn the alphabet and paint animals. 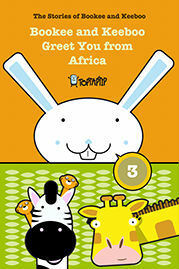 Select a letter and an animal to create a masterpiece using a set of basic colouring tools. Voilà! A colouring masterpiece. Just tap the thumbnail and away you go!